Home > Drift > Drifting > King Of Europe Drift > News > Marco Zakouril takes the win as mechanical issues force an early exit for Saito. Marco Zakouril takes the win as mechanical issues force an early exit for Saito. 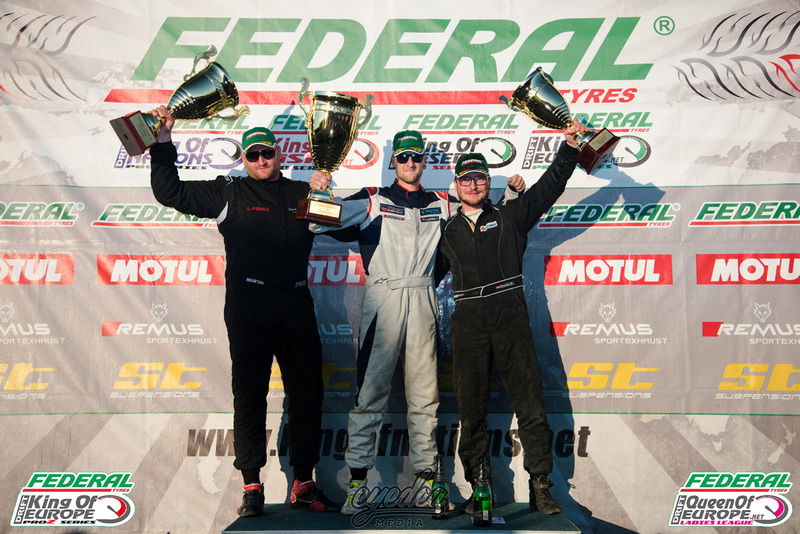 For Round 7 of the 2018 Federal Tire King of Europe Pro Series, it would see the drivers return to the infamous Greinbach circuit in Austria. 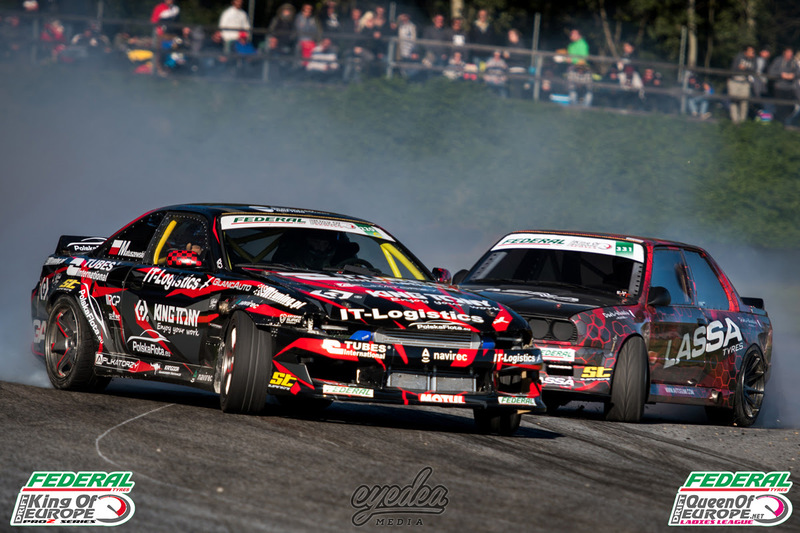 As they prepared for the final battles of the 2018 season, it was the perfect opportunity to throw some of the biggest names from world drifting into the mix to provide the biggest challenge yet. With drivers such as Daigo Saito with his 1300bhp Lexus, shipped straight from Japan, also fighting for the King of Nations title. This really was the ultimate test! 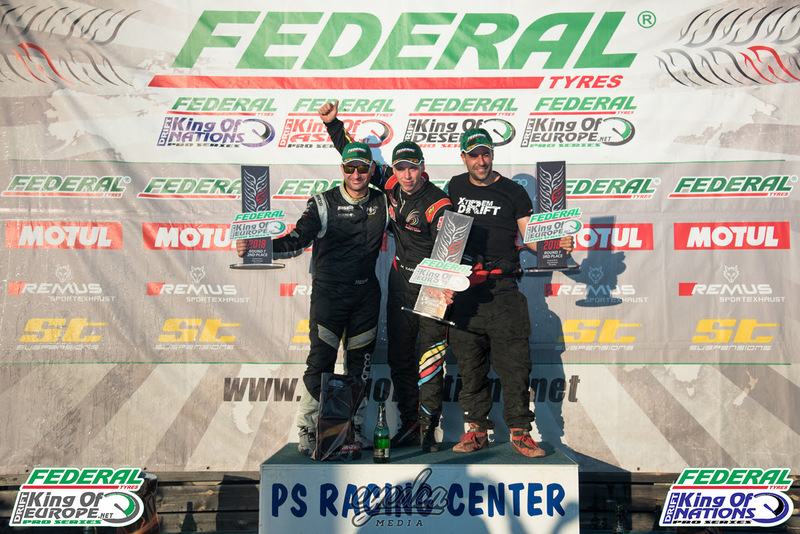 If that wasn't intense enough, it was also the final round of the 2018 Federal Tire King of Europe Pro2 and Queen of Europe series. With both titles still wide open, it would make the drivers push harder than ever in the fight for the final podium spots! With a brand new layout announced, it would see the addition of concrete walls on the final corner for the first time, providing the most open challenge ever as the drivers were pushed to their limits. 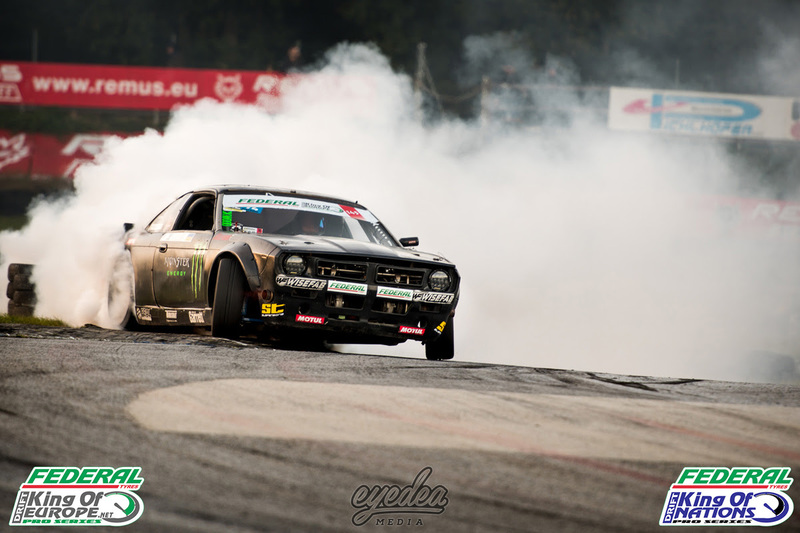 It was all eyes on Daigo Saito during the qualification session, however it would be European leader Marco Zakouril that once again proved he was the man to beat as his insane form continued. Dimitryi Illyuk also impressed in his return to the series as he took second place, also securing the last remaining spot above Saito, who settled with third position. 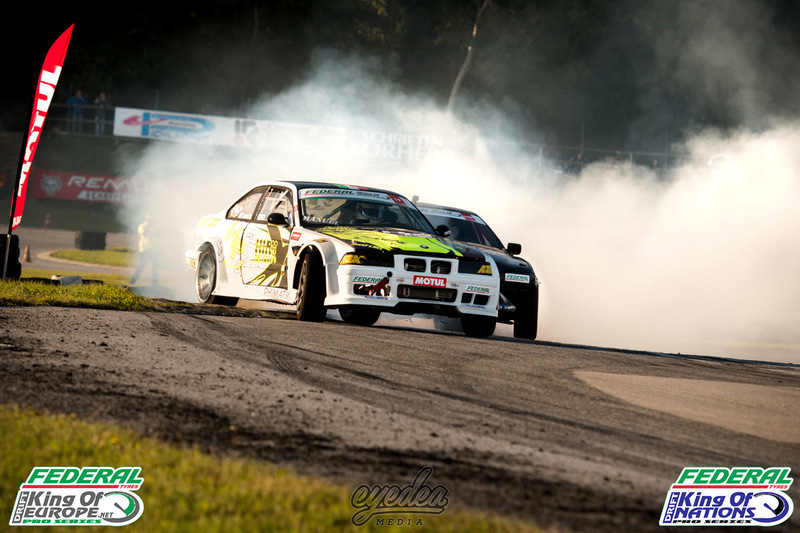 Sebastian Matuszewski, ranked in 2nd place in the Pro2 series, was determined to prove he was here to fight for the title and did so in style as he landed the top qualification spot in Pro2. Michaela Sacherova stunned her opponents on her birthday weekend by landing second and Maxi Grimm took third. Series leader Pavlin Penev had a challenging session before settling for fifth place. Sacherova certainly didn't disappoint in the Queen of Europe series either, as she landed the top qualifying position series above Karolina Pilarczyk in second and Denise Ritzmann in third! After a morning of battle practice for the drivers, the Top 32 battles commenced. Immediately, the first shock of the day would be witnessing Japanese legend Daigo Saito being forced out in the Top 32 after an issue with his rear suspension meaning he was unable to continue. 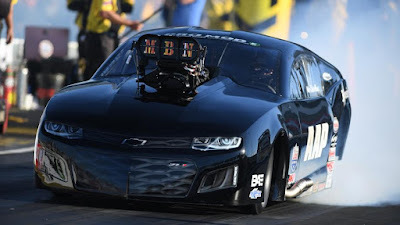 After car issues had too caused a difficult weekend for Kuwait's Nasser Almutairi, who managed to qualify on the last remaining seconds of the session, he eventually bowed out to Calin Ciortan. 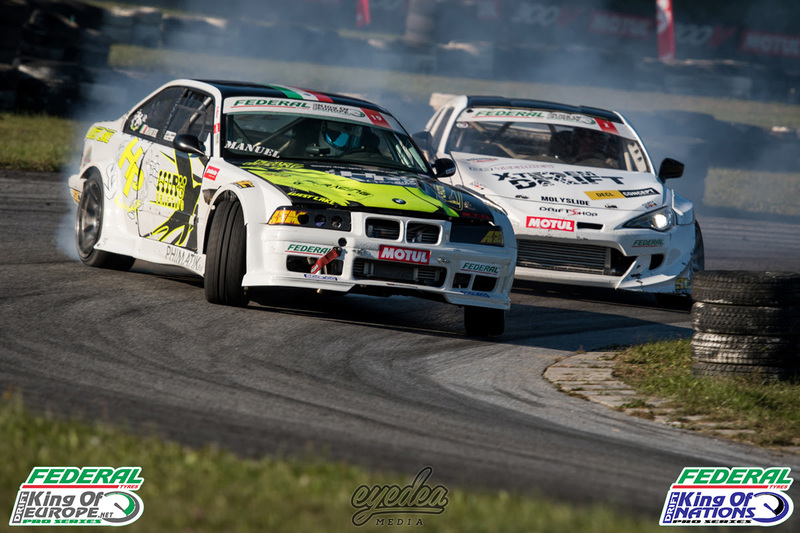 After some of the most incredible battles of the season, the Top 4 eventually saw series leader Marco Zakouril against ever-consistent local hero, Alois Pamper. After an initial 5-5 deadlock called by the judges, Marco Zakouril eventually squeezed his way past with a 6-4 advantage after a fantastic chase run. As Axel Francois and Manuel Vacca also went head-to-head, Manuel Vacca refused to give Axel a route to the final round as he secured his spot in the final battle against Zakouril! As the fans cheered on their local hero, an extremely close small final saw an initial 5-5 deadlock followed by a 6-4 advantage in Axel Francois favour as Alois Pamper narrowly misses out on the third place podium spot. 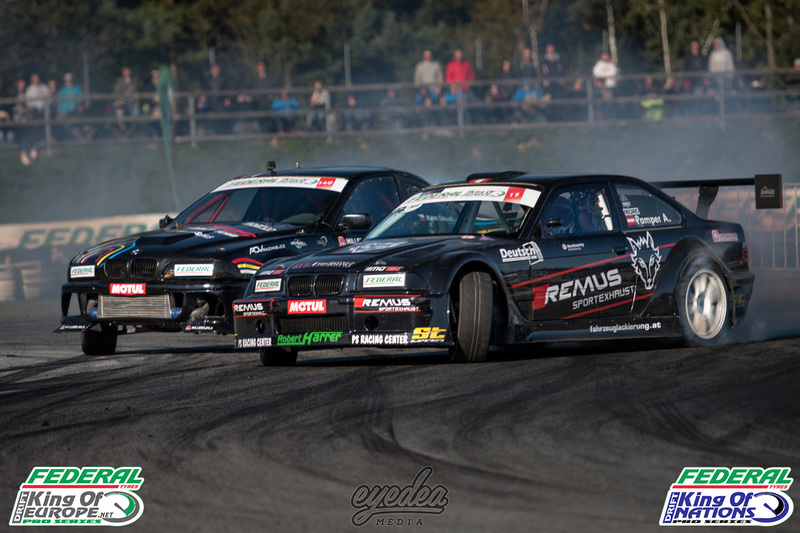 After an incredible day of battles between the Pro drivers, it all boiled down to Marco Zakouril vs Manuel Vacca. With an initial 6-4 advantage to Zakouril, all the series leader had to do was hold on to the points as he took to his chase run. He certainly didn't disappoint once again as he stuck to Vacca's door and once again returned to the top spot! It's been an insane season for Marco Zakouril as he secures the top spot for the fourth time! Can he return to the top spot once again in the final round in Greece next weekend as he prepares to take the Championship trophy back to the Czech Republic?! After one of the most impressive Pro2 events of the year, It was a Top 4 battle between Matuszewski and Penev which would ultimately become the Championship decider. With a rare mistake from Penev, Matuszewski breezed his way to the final round! Despite an initial 8-2 advantage to Sacherova, Markus Denk followed up with a 10-0 score to also secure his spot in the final. 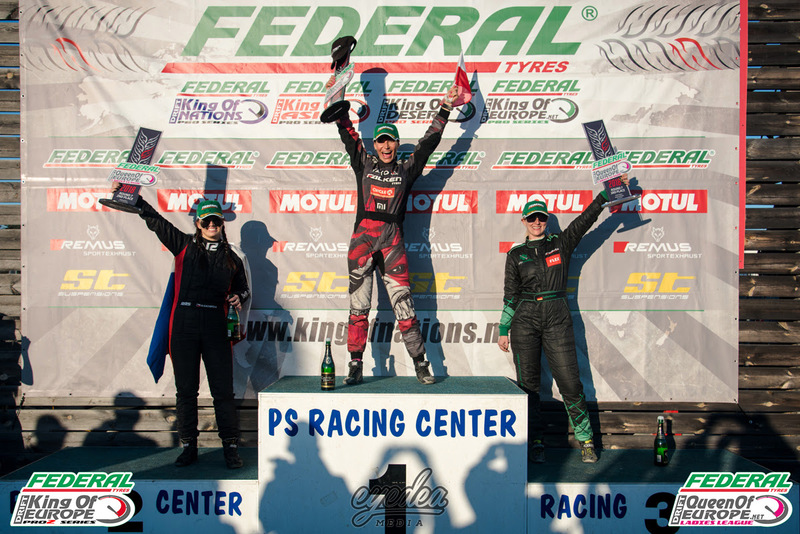 In the small final, Penev made no mistake securing his final podium spot of the season in third. Meanwhile, it would see a 7-3, 6-4 advantage in Matuszewski's favour which handed him the win in the final round, and with double points, enough to take the 2018 title! 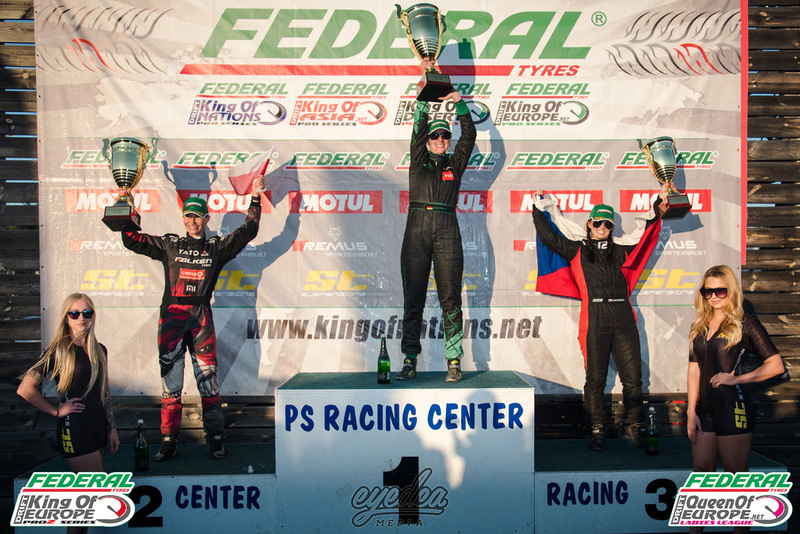 Penev took second place with Markus Denk in third. In the Queen of Europe series, Karolina Pilarczyk returned to the top spot in the final round with Michaela Sacherova in second and Denise Ritzmann in third. However, Denise Ritzmann's incredible form throughout the season secured the points she needed to land the 2018 Queen of Europe title! An amazing end to an immense round in Austria means that the Pro2 and Queen of Europe series are now concluded. However, it certainly doesn't finish there! Today, the drivers land in Serres, Greece for the final round of the 2018 King of Europe Pro Series and King of Nations Championships. Serres provided one of the best events of the 2017 season and we can't wait to experience it all over again!